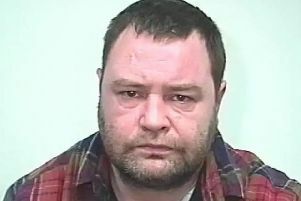 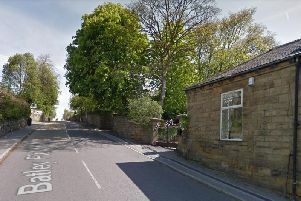 A man from Leeds wanted over firearms-related offences for more than two years has been arrested after police swooped on a home. 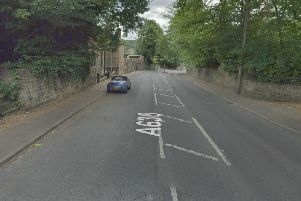 A motorist was taken to hospital following a two-car crash in Batley. 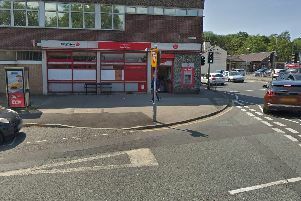 Staff were threatened during a robbery at a post office in Cleckheaton today (Tuesday). 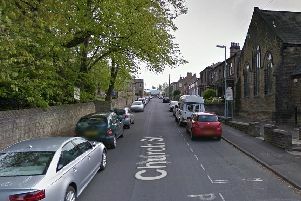 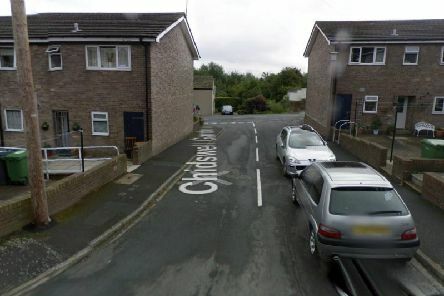 A duo tried to steal a man's car during an attempted robbery in Heckmondwike. 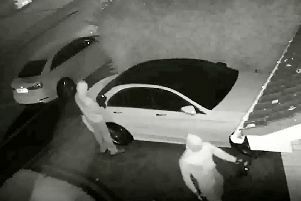 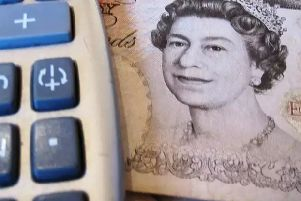 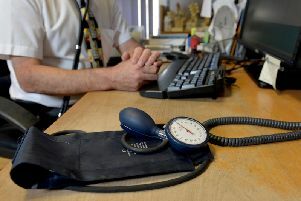 Police are urging people to review their safety measures as vehicles are being targeted by so-called 'signal booster' thieves in Leeds. 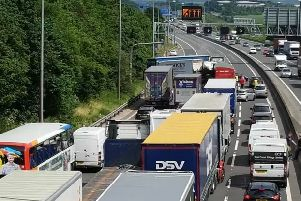 Commuters travelling on the M62 in West Yorkshire are facing severe delays following a collision near Leeds today (Monday). 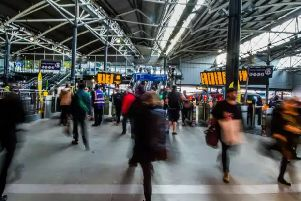 Rail commuters heading towards West Yorkshire are facing heavy rush hour disruption following a signalling fault in Wakefield. 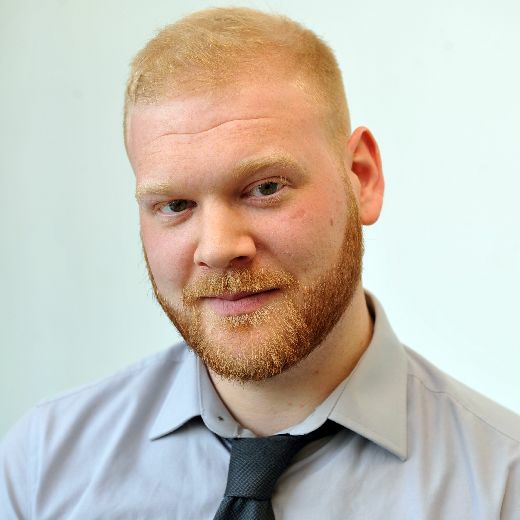 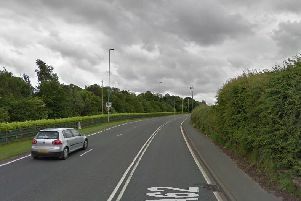 Police have named a motorcyclist who died following a crash in Liversedge. 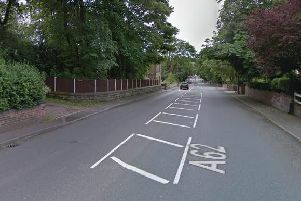 Two people were left trapped after a collision in Birstall. 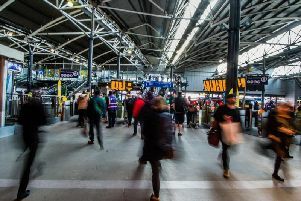 Yorkshire rail strikes confirmed this week: What days will trains be affected? 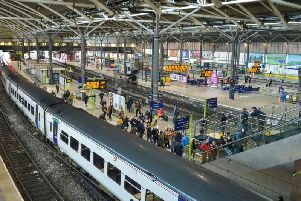 Rail commuters in Yorkshire face a fresh wave of strikes this week as part of a long-running dispute over the role of guards on trains. 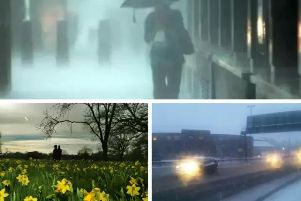 Temperatures continue to fall across Yorkshire - but how long will the cold spell last? 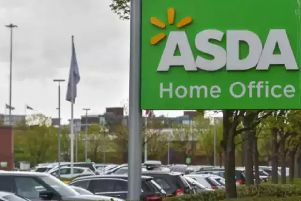 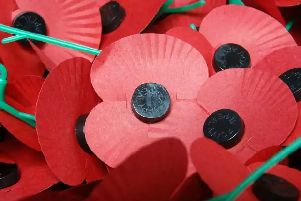 Yorkshire is braced for a cold spell this weekend as temperatures continue to fall across the country. 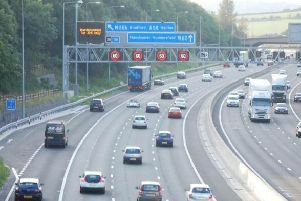 Motorists are facing long delays after a crash on the M62 near Leeds.